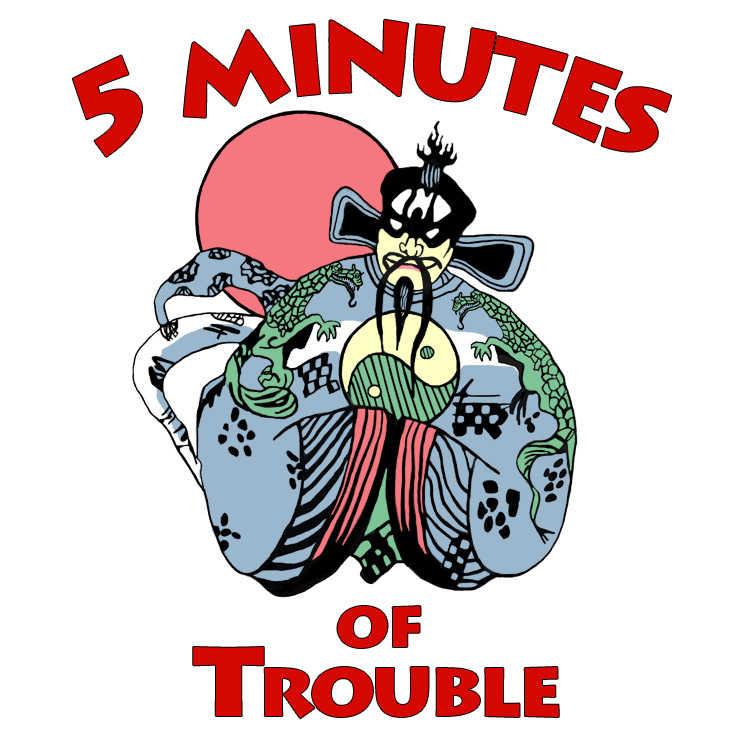 Our final episode covers Minutes 95-99, including Jack’s departure and an ending surprise. 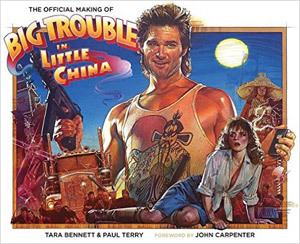 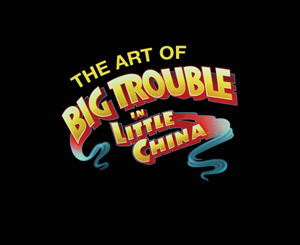 Featuring a special interview with Big Trouble in Little China’s co-composer and legendary sound designer Alan Howarth… and a whole lot more! 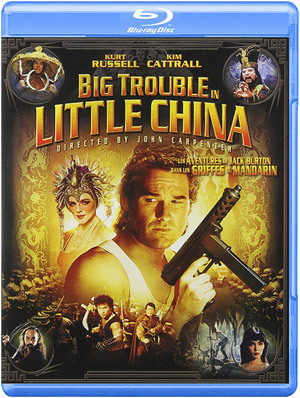 This entry was posted in Episode and tagged alan howarth, chinese wild man, colors, credits, dragon of the black pool, Jack Burton, master, Porkchop Express, wang chi.